On the 1st (Sat), contemplate in the serene atmosphere at St. Patrick's Cathedral and then wander the streets of Melbourne Central. 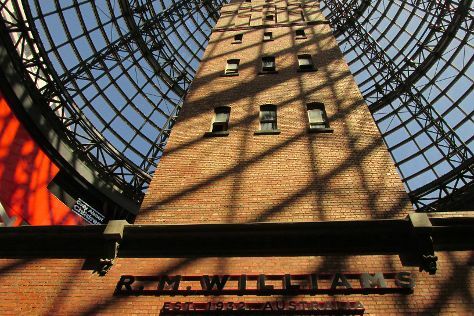 For more things to do, photos, and more tourist information, read our Melbourne vacation builder . Hobart to Melbourne is an approximately 4-hour flight. You can also do a combination of car and ferry; or do a combination of bus and ferry. Expect a daytime high around 16°C in June, and nighttime lows around 6°C. Finish your sightseeing early on the 1st (Sat) to allow enough time to travel back home.